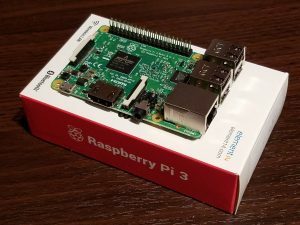 I recently ordered a Raspberry Pi 3 to evaluate it for both home automation and education purpose. It is quite an amazing piece of hardware for under $40, and there are tons of open source software available. 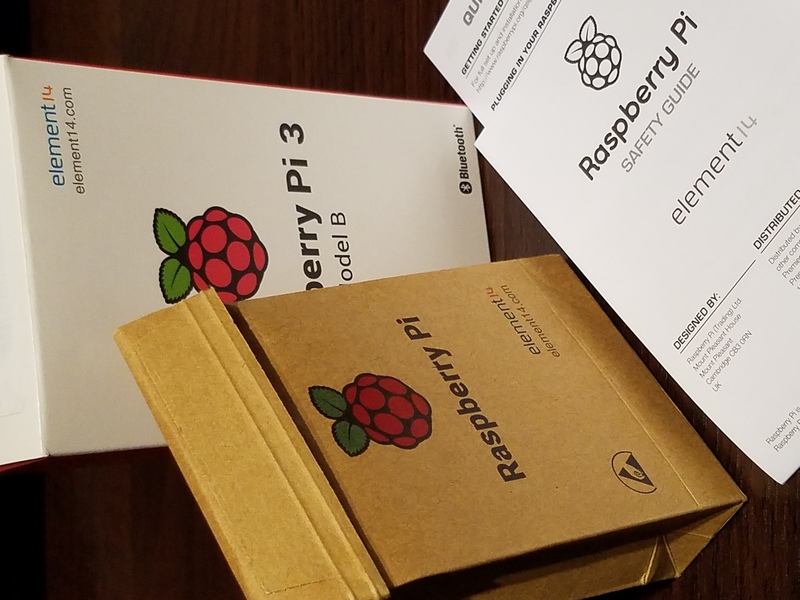 This is what it looks like when it arrives, it comes in small little box and the Pi is inside a little brown bag. 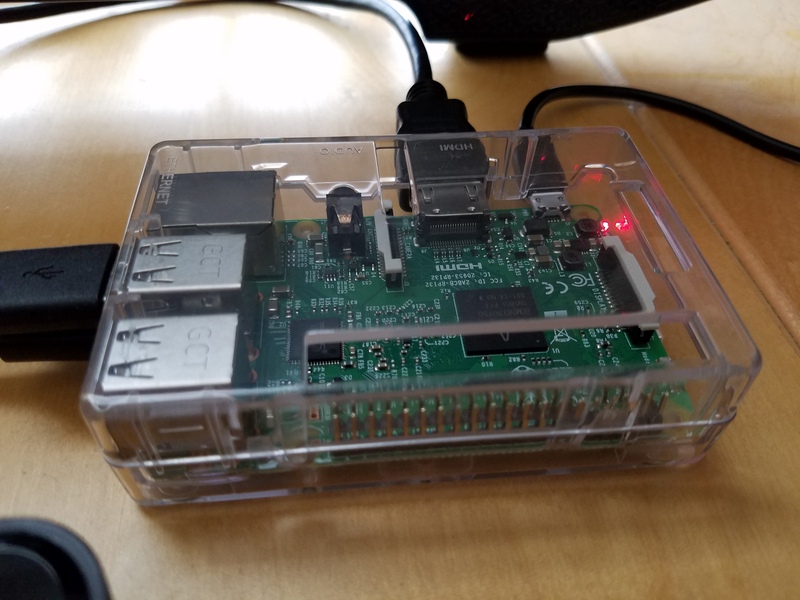 I also purchased a clear case for it, and it fit perfectly and all the ports are accessible. It is really cool looking! So what is a Raspberry Pi 3? 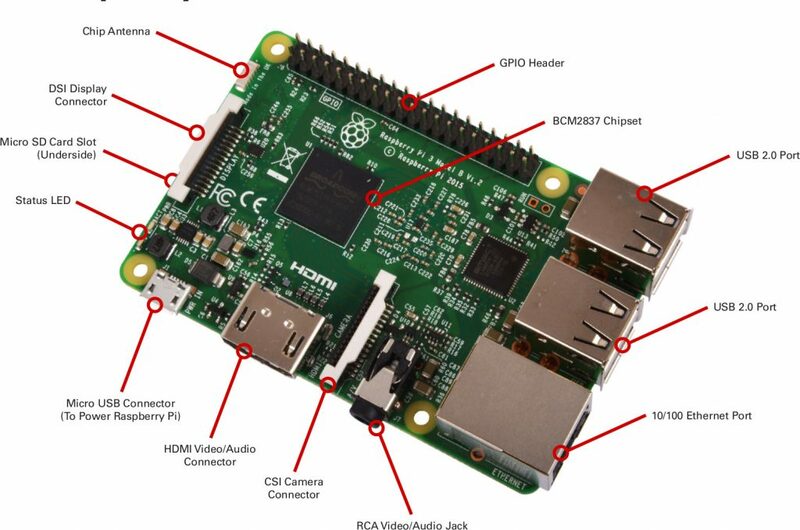 It is basically a computer with a very small footprint and a pretty impressive specification. 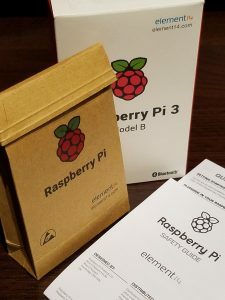 I will be doing a number of projects with the Raspberry Pi, but to start, I will provide the few quick steps to get this Raspberry Pi online. Format your micro SD card and setup the micro SD card with NOOBS. You can download the latest version of NOOBS here, and follow the installation instruction. Once it is downloaded, you just need to copy the files to the micro SD card. Plug in monitor with HDMI cable, USB keyboard and mouse, and the micro USB power cable. This will take a bit of time, but it is relatively straight forward. Once it is completed, you will see a graphical interface on your screen. Congratulation! 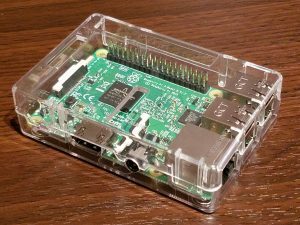 Your Raspberry Pi is now online and ready to use. If you are looking for more details instruction, there are plenty available on the internet, so I’m not going to reinvent the wheel. I would recommend this step by step instruction in Github the easiest to follow. 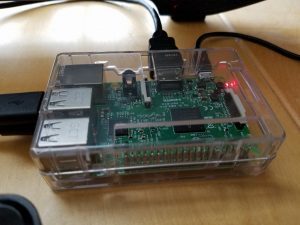 Remote Terminal Interface via SSH : you need some client software that you can SSH into the Pi, I use Putty, it is pretty simple to use. This will give the “Terminal” interface. 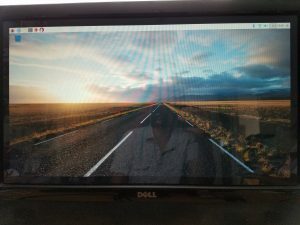 Remote GUI Interface via VNC: you do need to install both a component on the Pi, and also a client software that you can remotely connect. There are many detail instruction out there, but I find this simple instruction by the Amazon Alexa sample app in Github the most straight forward. Great talent finds happiness in execution.